Since 1993, Lane Plumbing & Heating has been providing quality plumbing service to all of the Detroit, tri-county areas. We're centrally located on Middlebelt Rd. in Garden City Michigan and can quickly respond to your needs. Whether your plumbing and heating needs are residential, commercial or industrial, our completely stocked trucks make us more likely to have everything we need to repair any plumbing problem you may have, AND right on the spot! Our Licenses include: Master Plumber License #81-13132 • Michigans Plumbers Association • Master Drain Layers License • Mechanical Contractor License • Licensed Back Flow Tester. 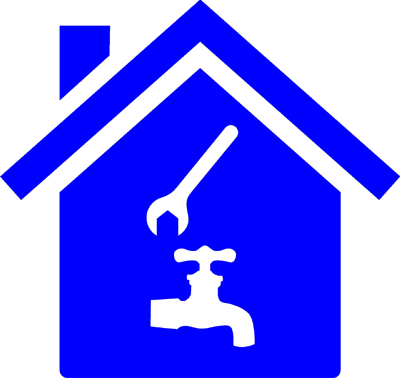 Our Services Include: 24 Hour Emergency Service • Free Estimates • Residential & Commercial Services • Full Bath & Kitchen Remodels • Whole House Re-Piping • Drain Cleaning & Replacement • Waste, Vent & Water Distribution Systems • Complete New Home Piping.